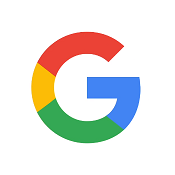 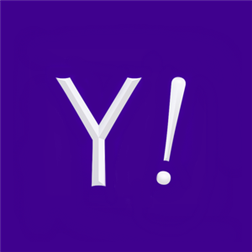 This is very informative article. 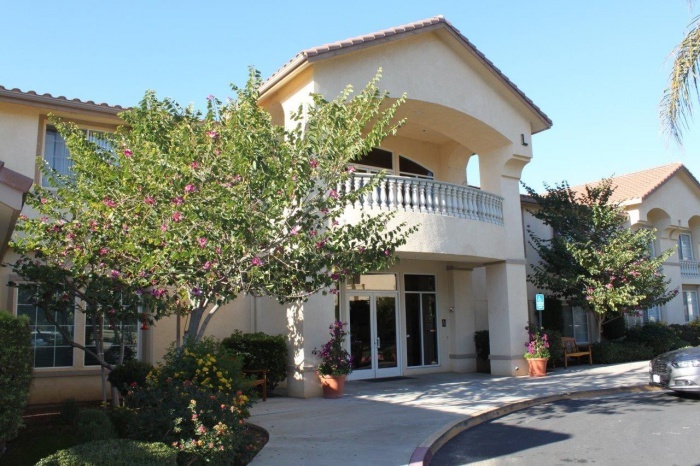 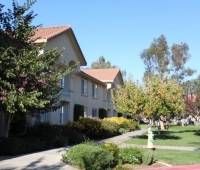 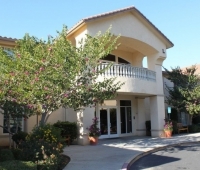 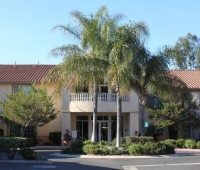 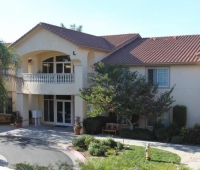 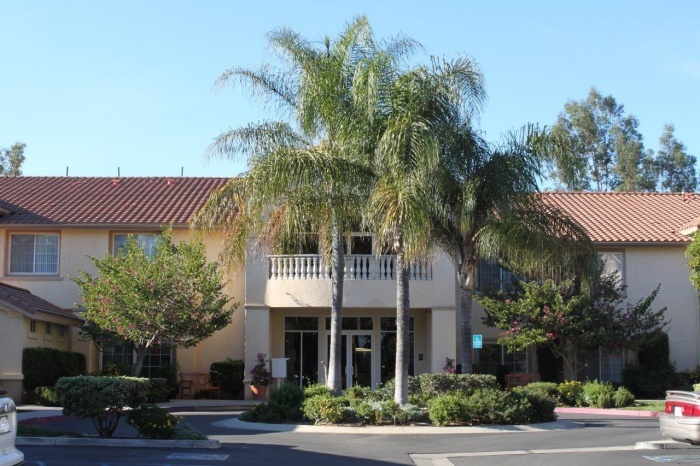 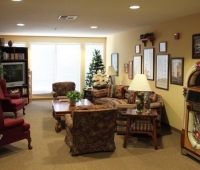 Assisted Living is the only one who can provide a 100% care for you senior loved ones. 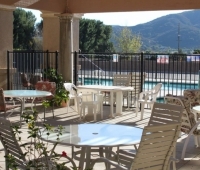 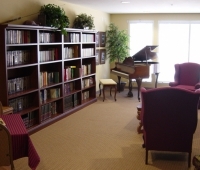 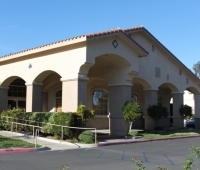 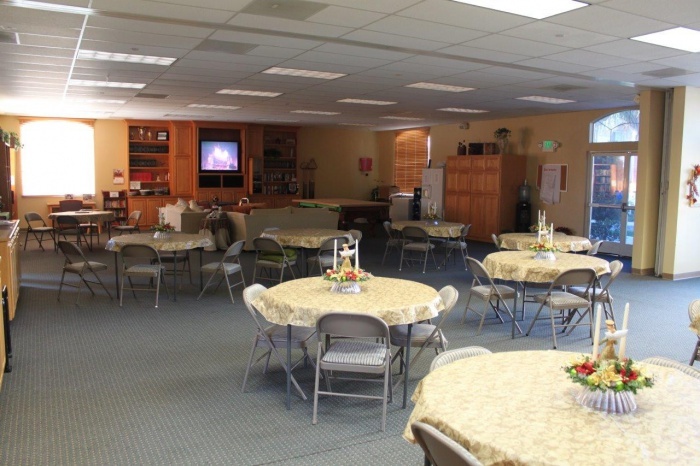 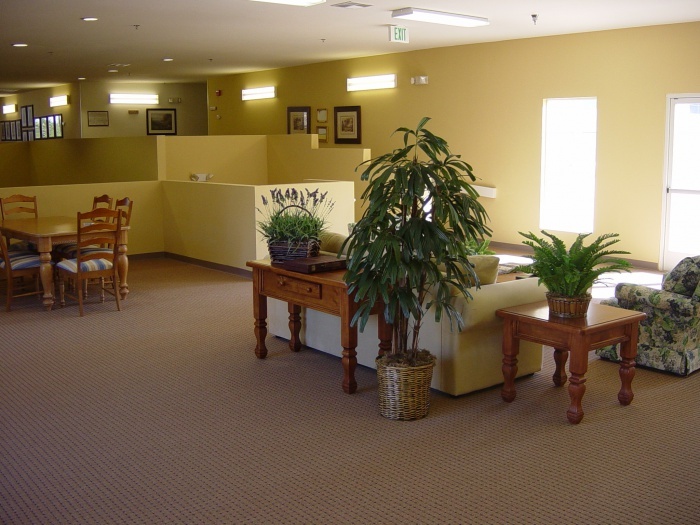 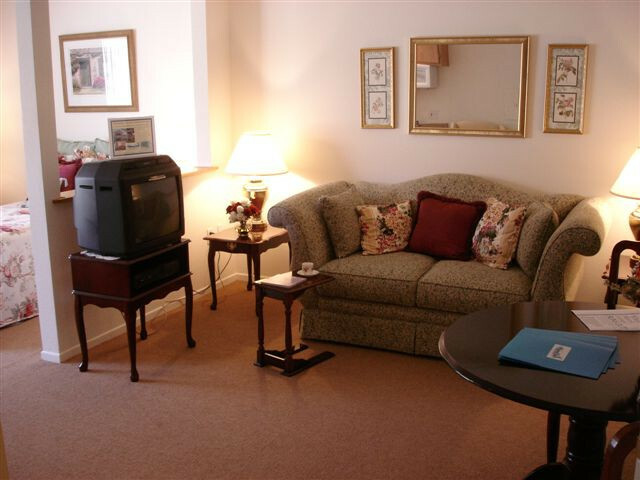 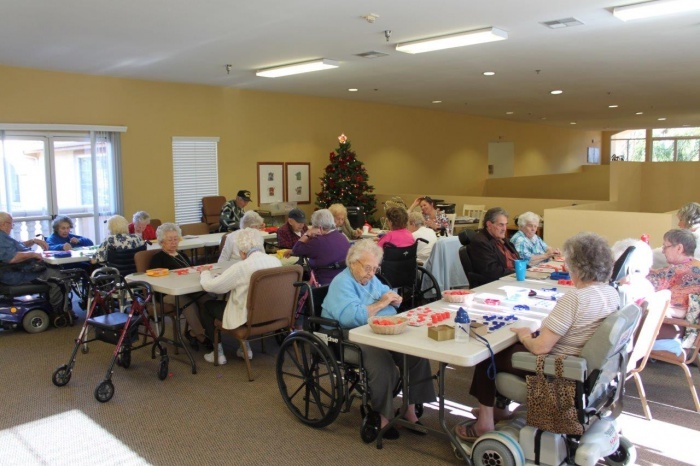 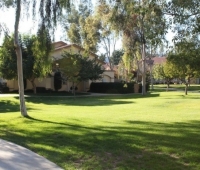 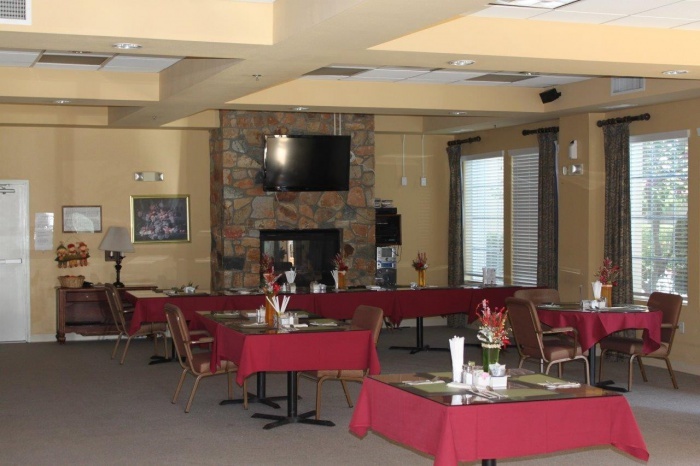 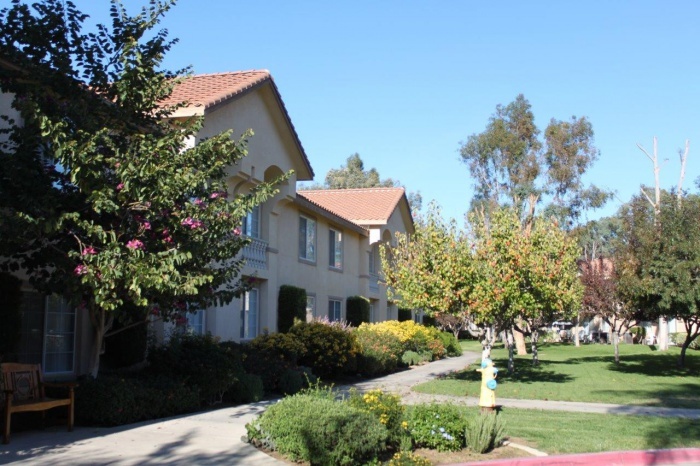 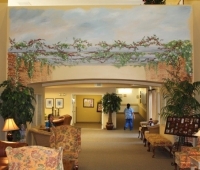 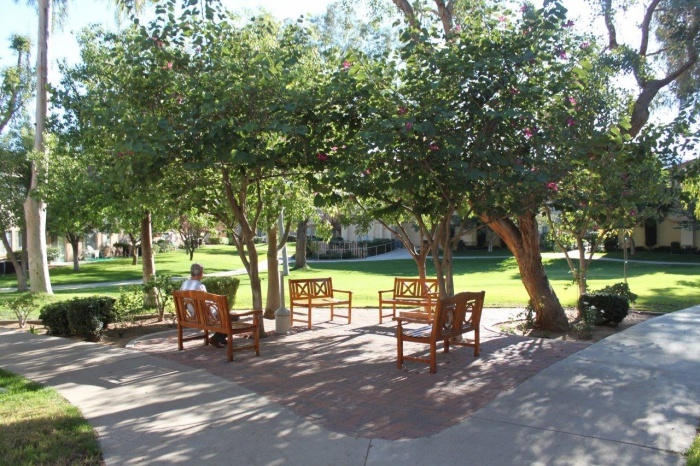 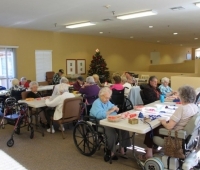 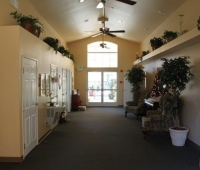 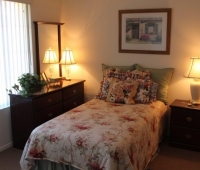 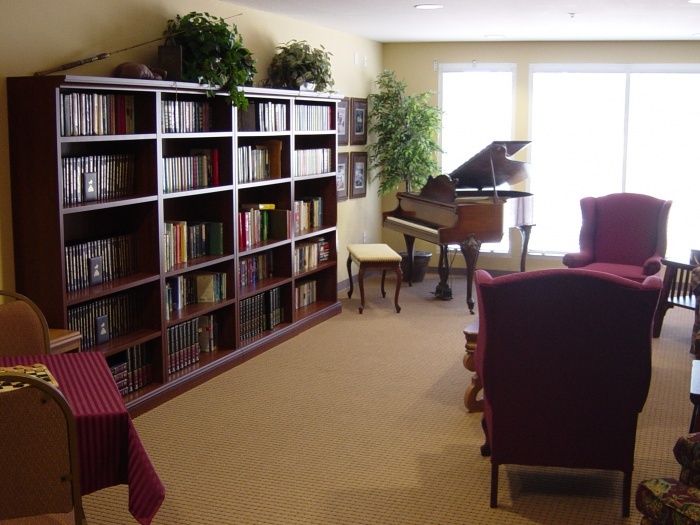 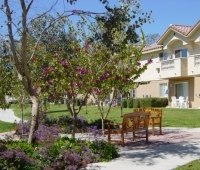 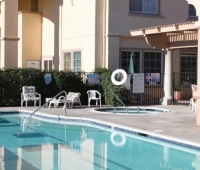 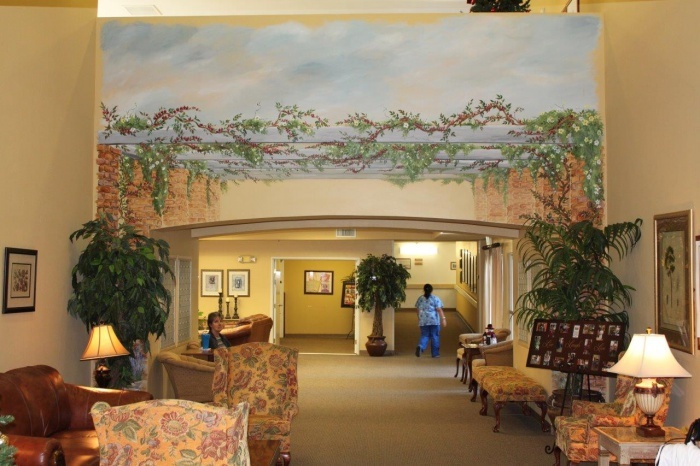 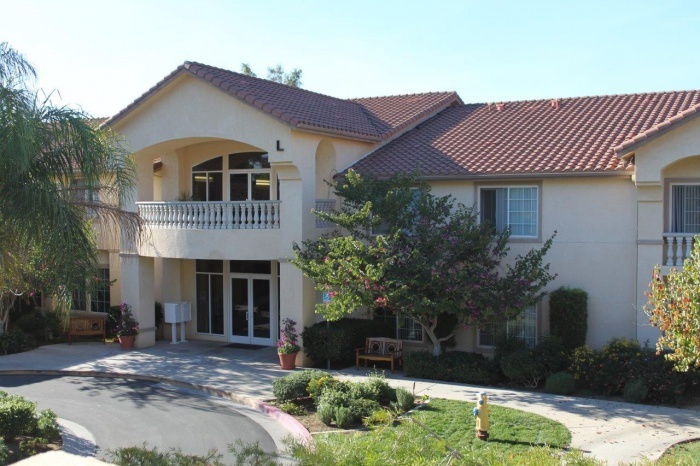 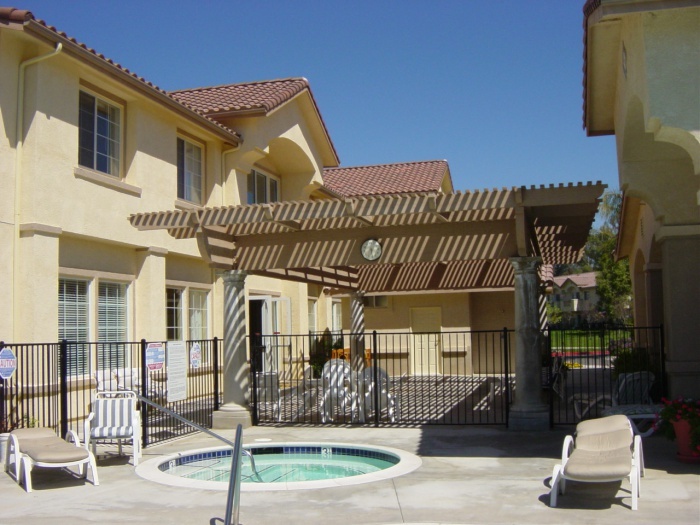 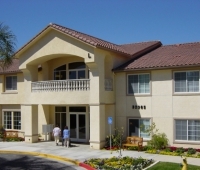 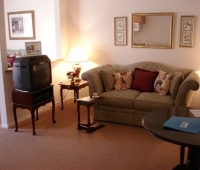 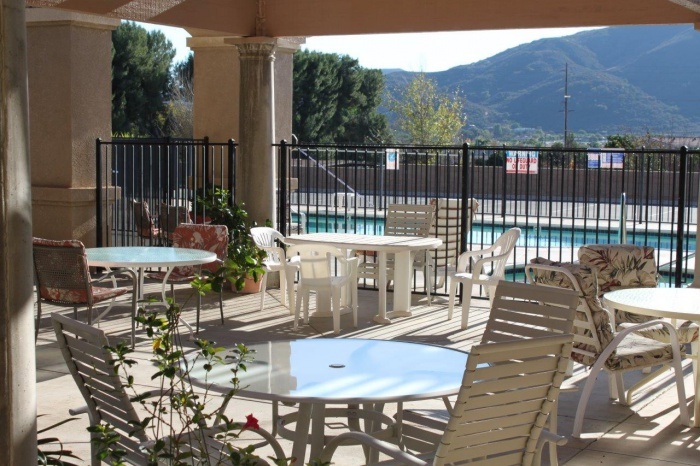 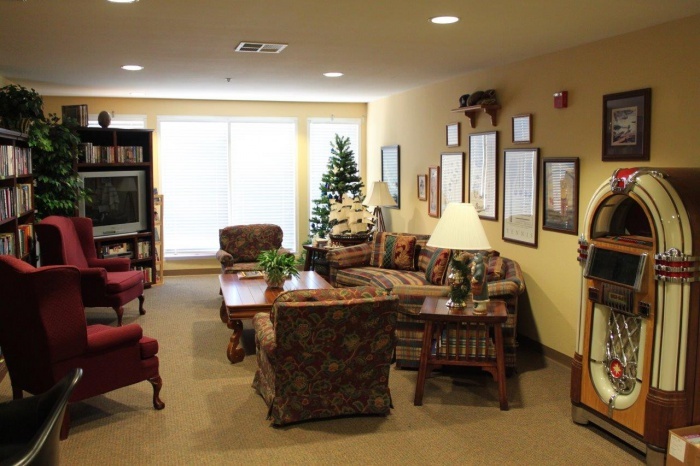 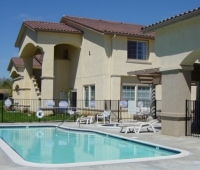 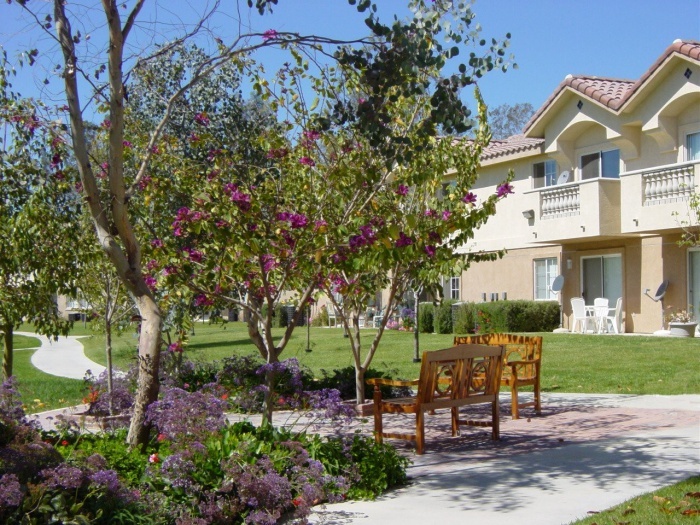 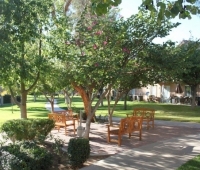 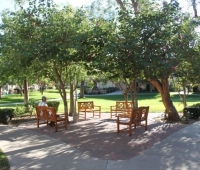 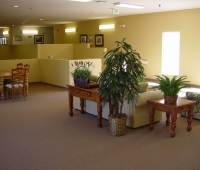 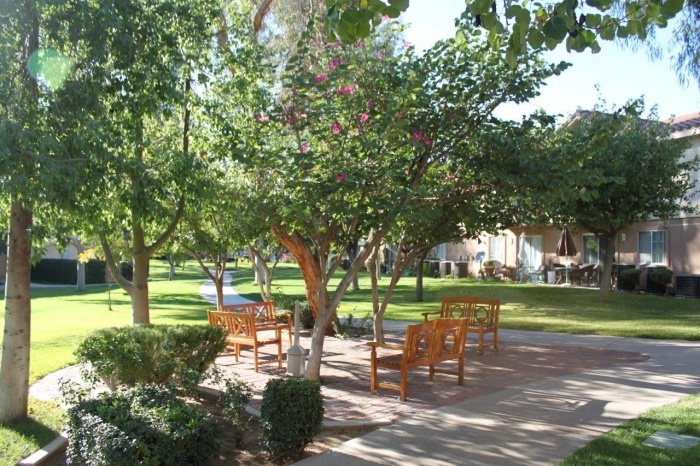 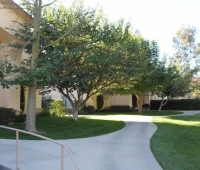 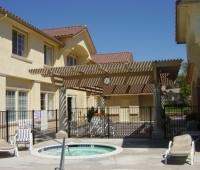 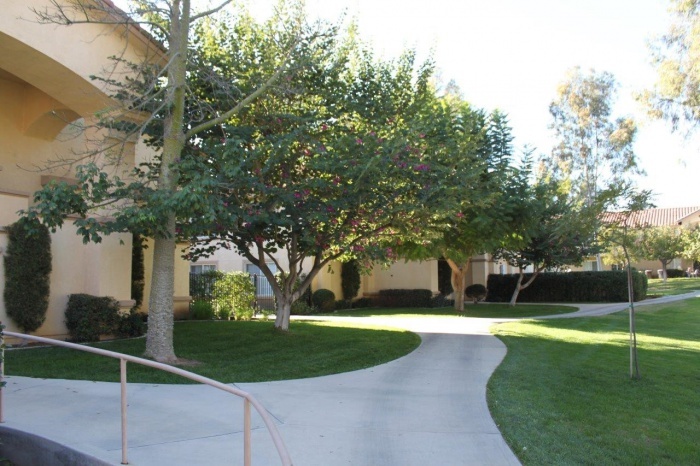 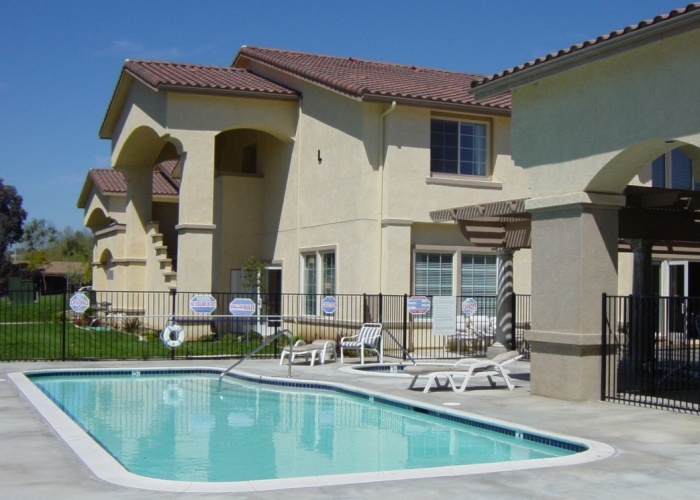 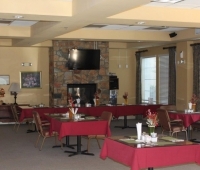 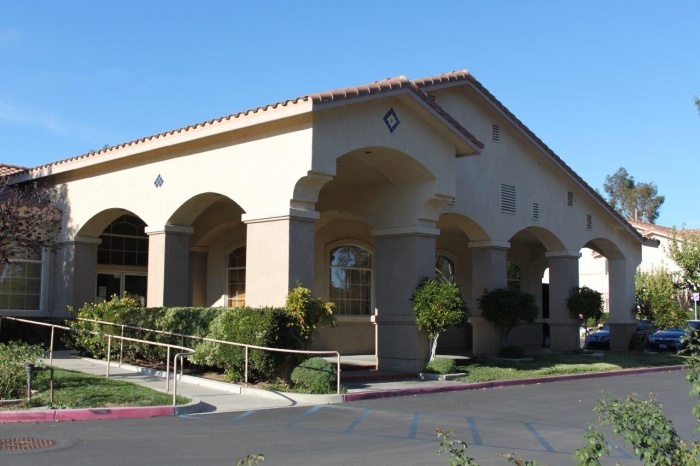 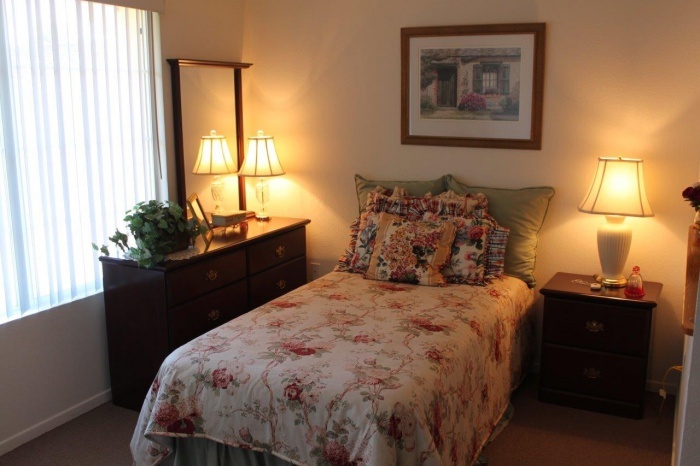 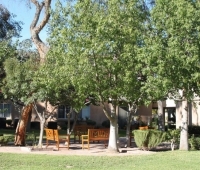 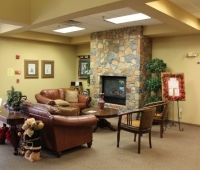 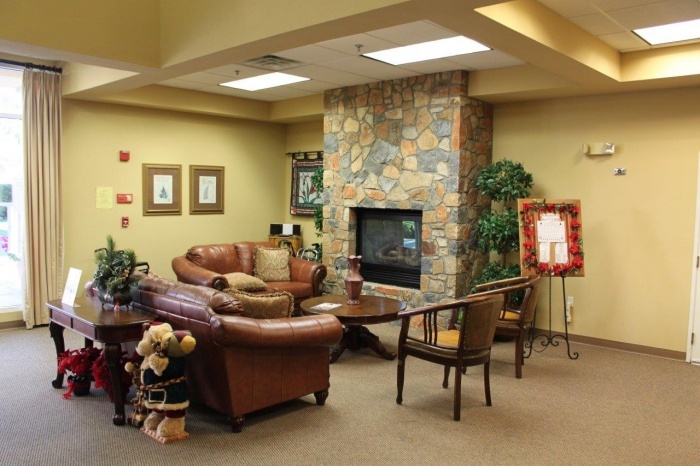 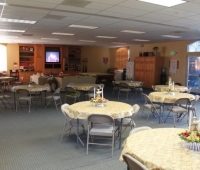 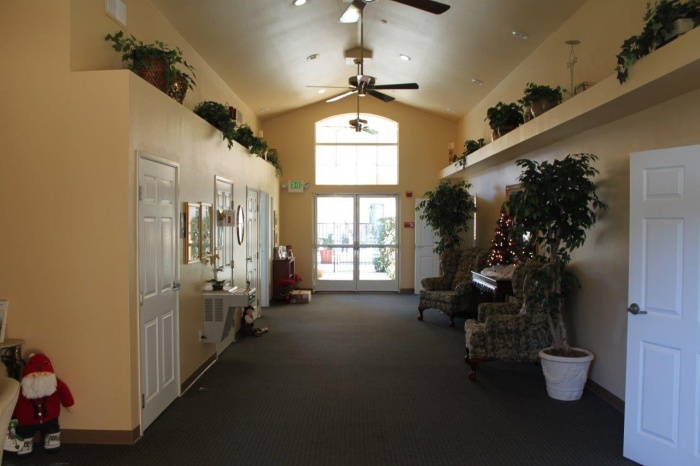 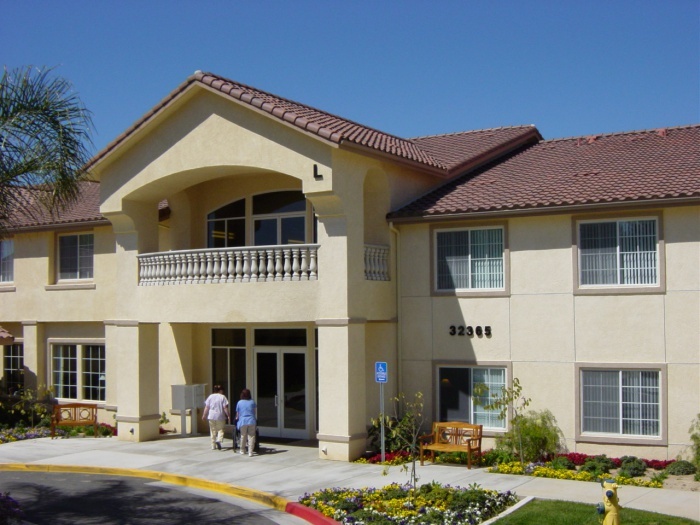 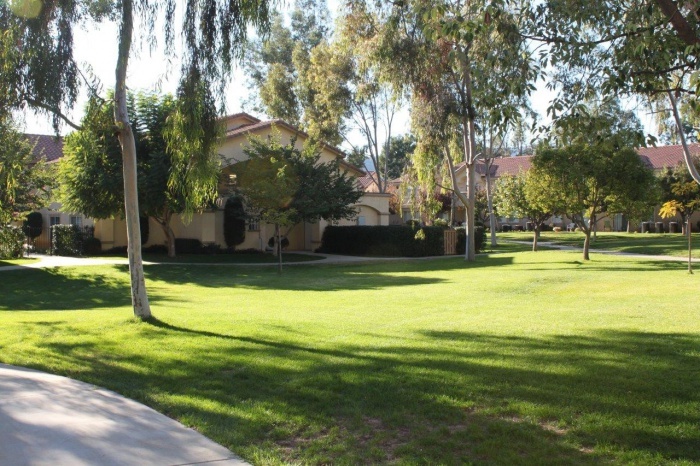 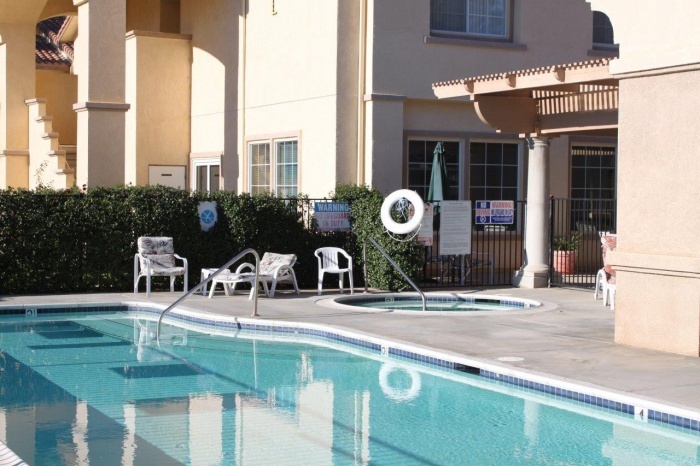 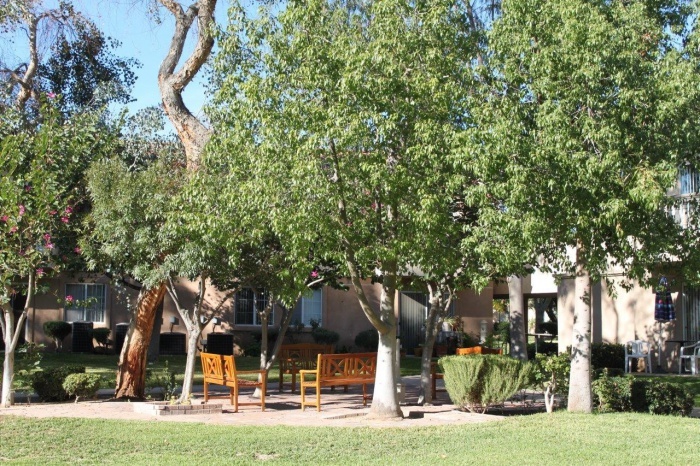 And in Assisted Living you can socialize with your friends, share some amazing stories, exercise, etc.